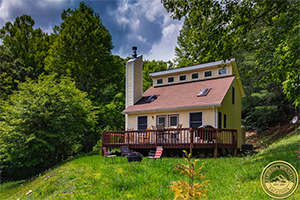 Featured NC Rental Cabins with vacation discounts in the Bryson City, Cherokee and Nantahala areas of the smoky mountains. 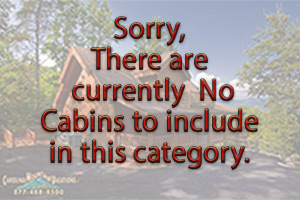 Rental Cabins with Special Discounted Rates. 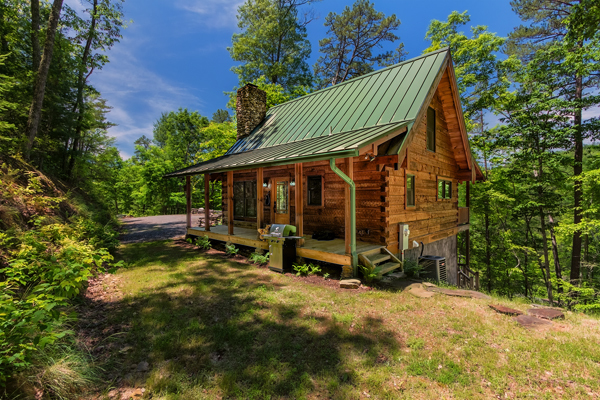 All of our NC cabins are private individually owned residences available as vacation rentals when the owners are not vacationing in them. 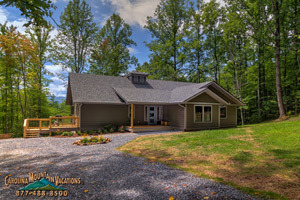 When we are able to arrange a special discounted rate with the owner of a cabin, we pass on the savings to our guests. Visit our Rental Rate Discounts page.